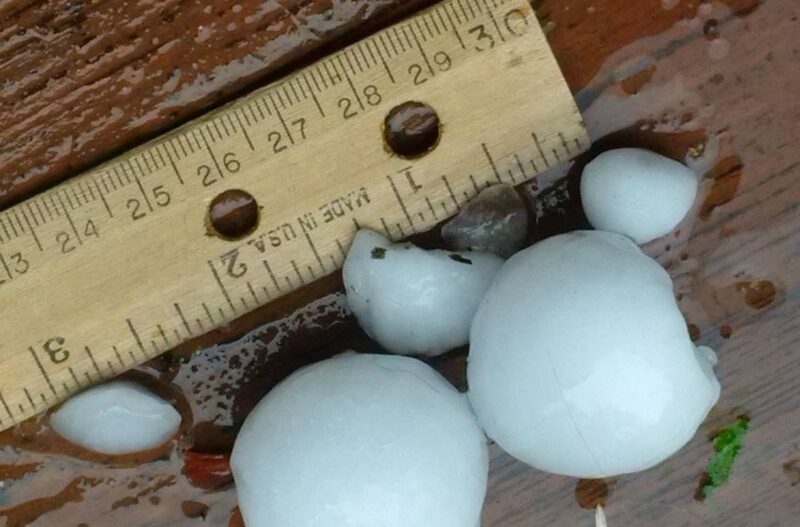 Montana’s spring storms can cause damage to your home in a lot of different ways that include strong winds that blow off shingles to softball sized hail that breaks through roofs. 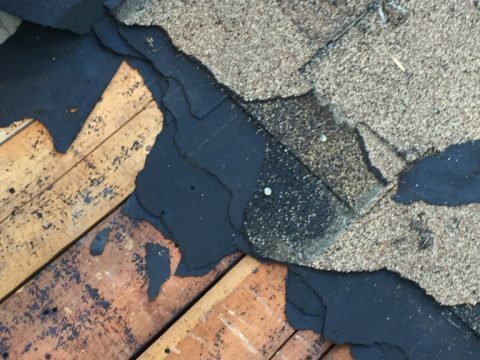 One of the first things that most people do after a damaging storm is to start looking for a roofing contractor and we want you to contact the right roofing contractor so that the roof that is put on your home will protect your home as well as you and your family for years to come. 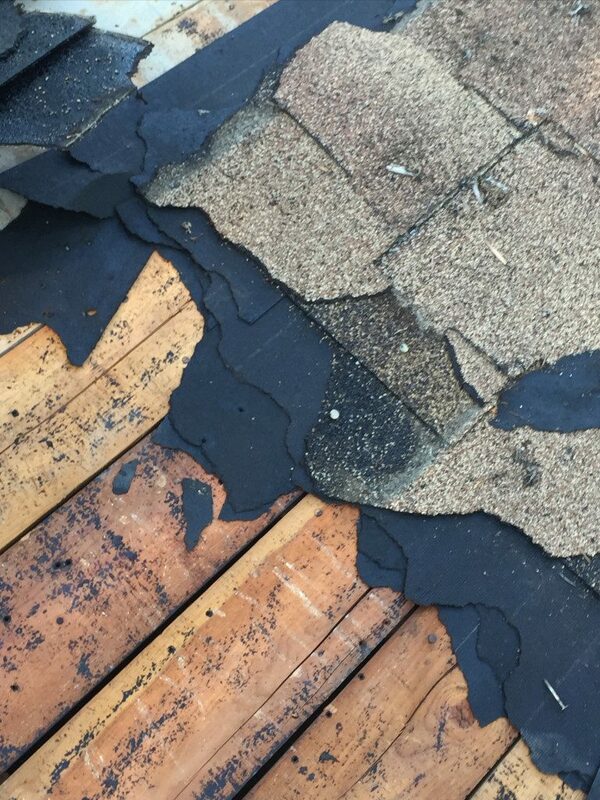 Every roof, every situation is different and going with the lowest bidder can do you more harm in the long run, especially when the lowest bidder comes in the form of an out-of-town contractor you aren’t familiar with. 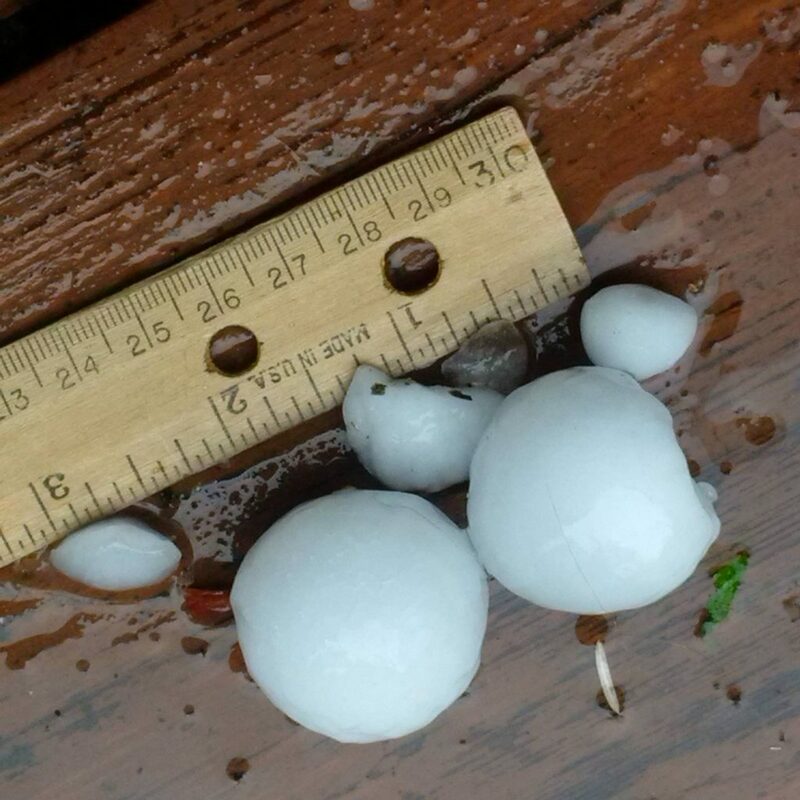 For most people, storm damage means that your insurance company will be covering at least a good chunk of the tab, so instead of focusing on the lowest bidder, focus on a reputable company doing that is licensed and bonded. A company that cares about you and your family first and only delivers quality work. So what’s the most important thing to remember? You don’t need bids. You need reputation. Be local. 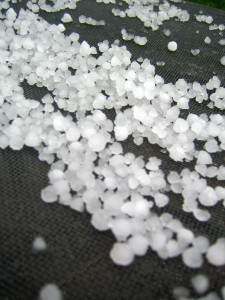 If you have issues, you want to be able to contact the company that put your roof on, if they are from out of state, they could be long gone and chasing the next hailstorm. Have a good reputation and use quality roofing materials in the community. You should always want quality roofing materials, regardless of the situation, but in this case especially (when the price tag is set by insurance), you’ll want to pick the best quality roofing materials, not just the lowest cost. Work within the guidelines that your insurance company sets. If a roofing company offers you a deal and tells you not to worry about all of the add-ons that they’ll get the insurance company to pay for the extras. Call your insurance company; make sure that is true so you aren’t stuck with the bill. 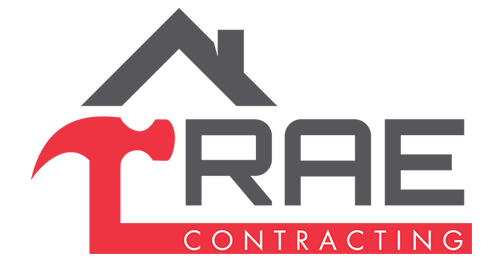 Since the price of the work will be set by your insurance provider, according to industry standards, it isn’t your contractor that gets to determine the cost. Choose a contractor who will work within that scope, choosing the best quality materials to maximize the insurance payment without charging you an absorbent cost above what the insurance company will pay.